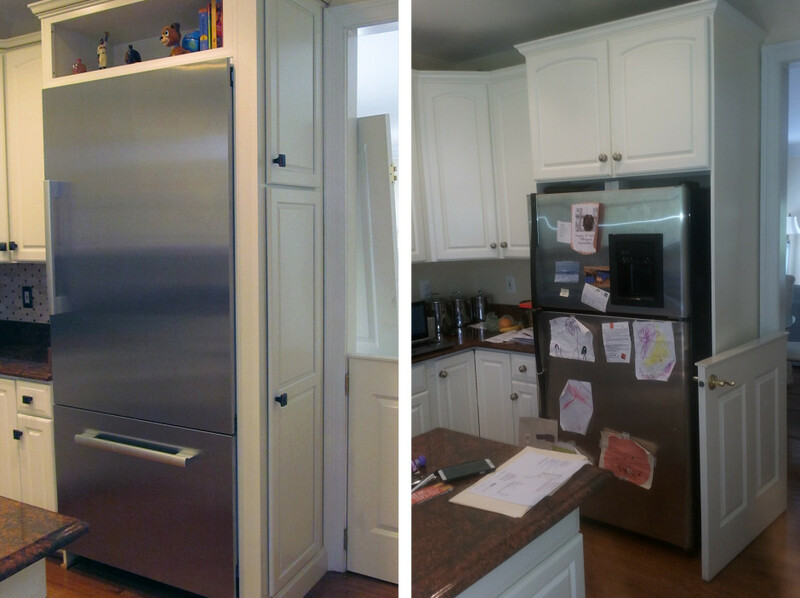 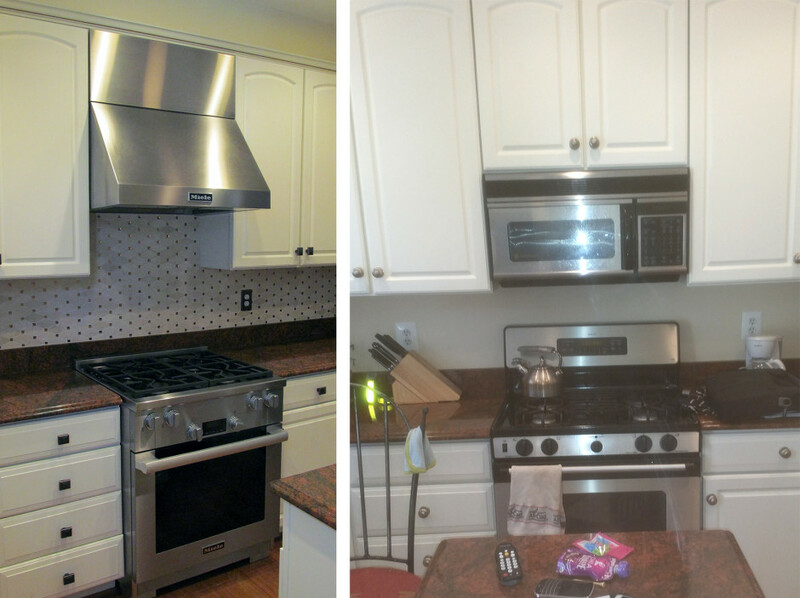 In this “fix up” remodel in Alexandria, Virginia, we removed the cabinet above the range and put in a 800 cfm hood. 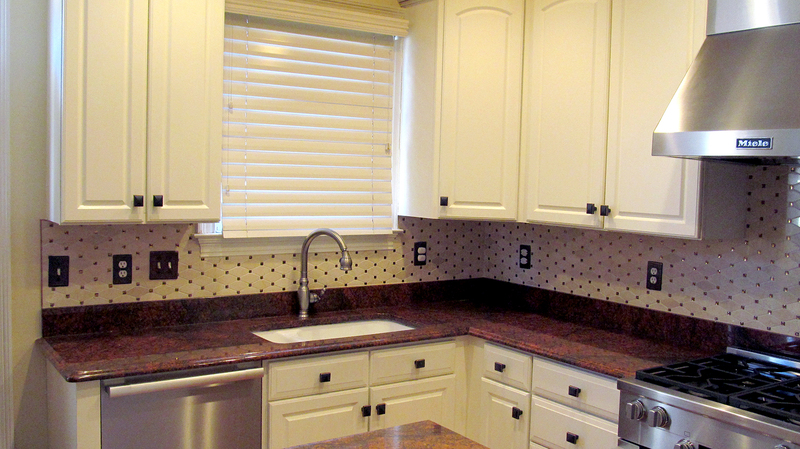 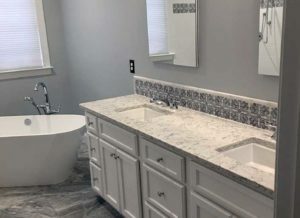 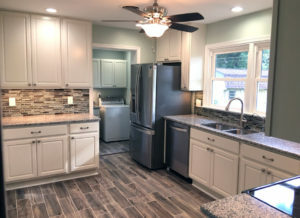 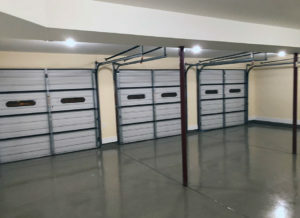 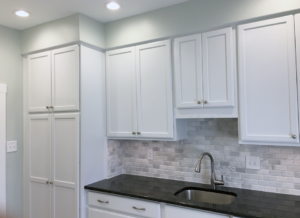 To do that we had to install a 8″ range vent line above the cabinets that we hid as a bulkhead then went out through the brick with a range cap. 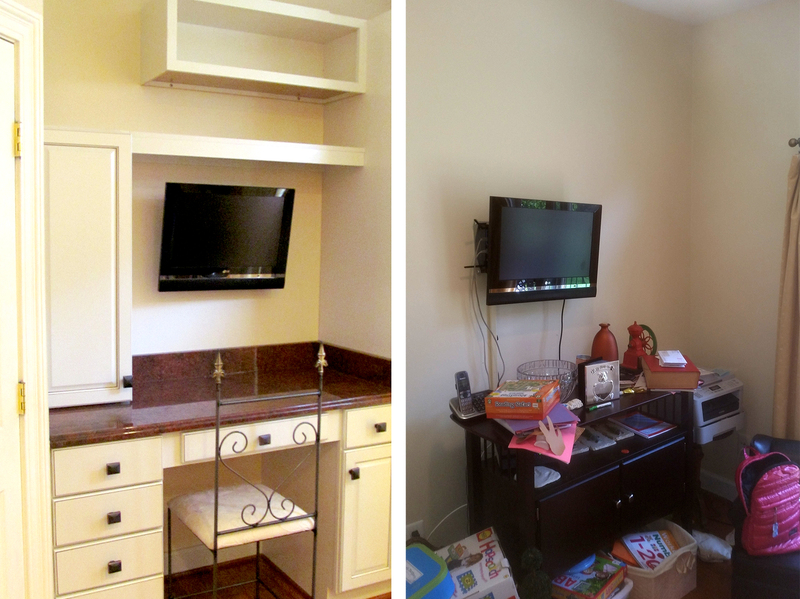 No one else in the townhouse complex there has a range vented to the outside and certainly not an 800 cfm hood. For the refrigerator we made a 3″ broom/spice closet on the right side of the refrigerator. To create a useful work area, we installed a built-in cabinets, a desk and in-wall media center wiring.